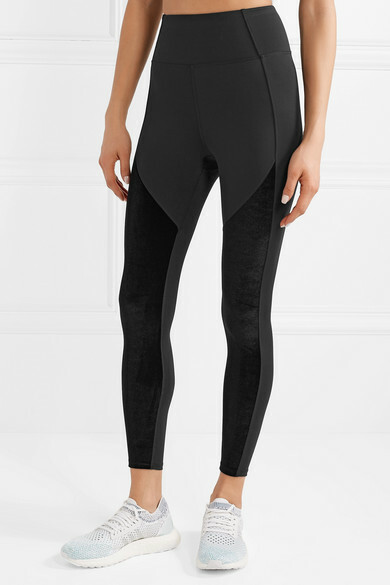 Heroine Sport's high-performance pieces are easy to wear both in and outside of the gym - these 'Shadow' leggings are ideal for Pilates and then running errands afterwards. 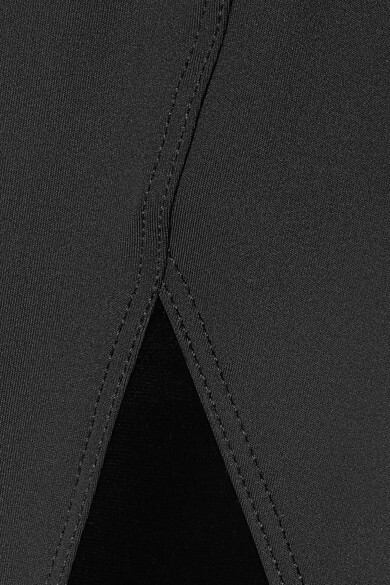 They're made from sculpting stretch fabric with velvet panels and a high-rise waist that supports your core. Pair yours with the coordinating hoodie. Shown here with: Heroine Sport Sports bra, MZ Wallace Backpack.